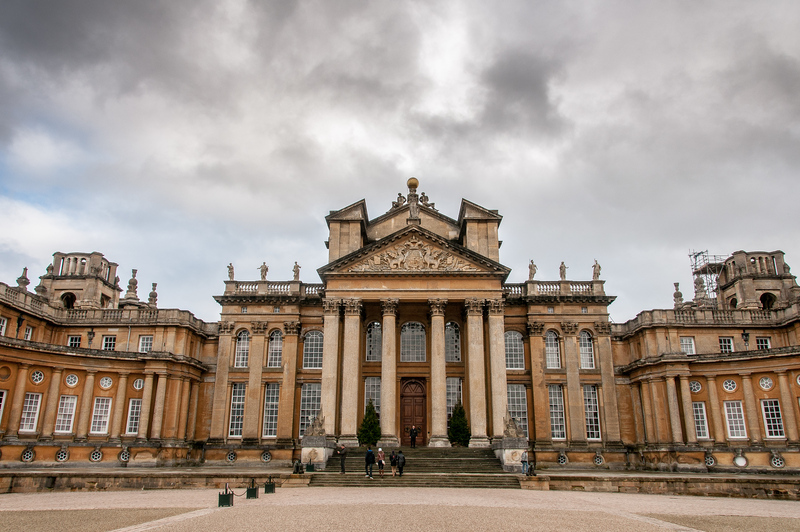 In tangible form, Blenheim is an outstanding example of the work of John Vanbrugh and Nicholas Hawksmoor, two of England’s most notable architects. It represents a unique architectural achievement celebrating the triumph of the English armies over the French, and the Palace and its associated Park have exerted great influence on the English Romantic movement which was characterized by the eclecticism of its inspiration, its return to natural sources and its love of nature. 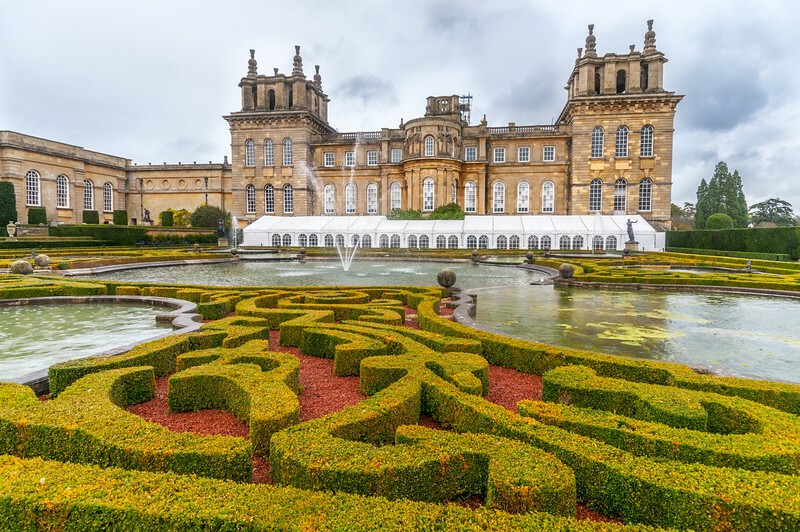 Blenheim is a massive palace located in the village of Woodstock, just outside of Oxford, England. 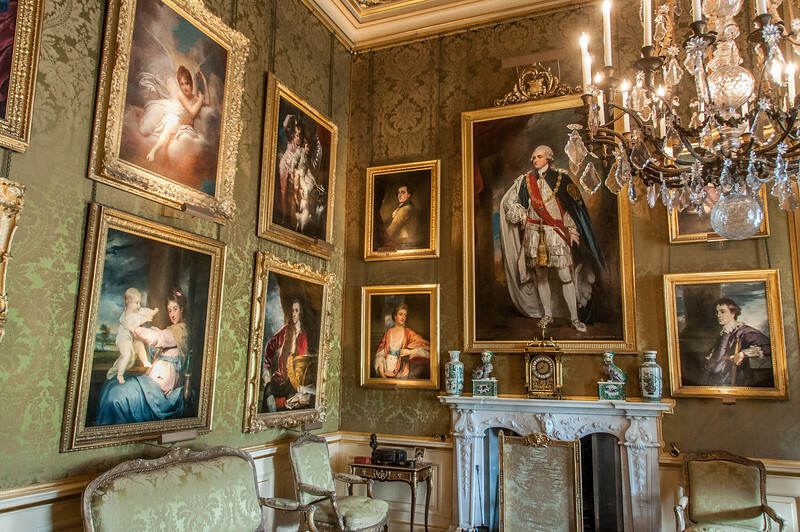 While open to the public, it is actually the private property of the 12th Duke of Marlborough. The 11th Duke passed away just 3 weeks prior to my visit to the palace. It has the distinction of being the only building in the United Kingdom which has the distinction of being called a palace without being a residence of a monarch. It is also where Winston Churchill was born. Visiting it gives you an idea of just how different the world was several centuries ago. The palace used to be an actual operating household with staff and a working farm. Today, despite the Duke of Marlborough had a net worth of over $200 million dollars, the palace is simply too expensive to operate. The reason why it is open to the public is that it is the only way to bring in enough money to pay for upkeep. Getting to Blenheim Palace from London is quite easy. Just take the train from Paddington Station to Oxford. The train takes approximately one hour. Just outside the Oxford train station, you can take the S3 bus which will take you to the gates of Blenheim Palace. Just tell the bus driver you are going there and they will provide you with a reminder. Entrance to the palace is not cheap. An adult ticket is £21.50 (USD$34) if you travel outside of a group. 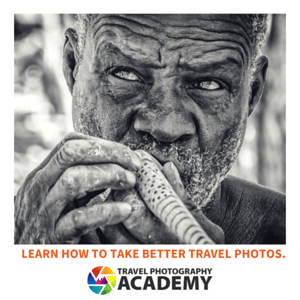 Expect to spend about two hours exploring the building and grounds. The Blenheim Palace is a cultural UNESCO World Heritage Site in the United Kingdom. It is a monumental English country house specifically located in Oxfordshire. This palace served as the official residence for the Dukes of Marlborough. In addition, it is also the only non-royal and non-episcopal country house in England that is known as a palace. Blenheim Palace, which is among the largest houses in England, was built in early 18th century. However, it was named as a UNESCO World Heritage Site in 1987. 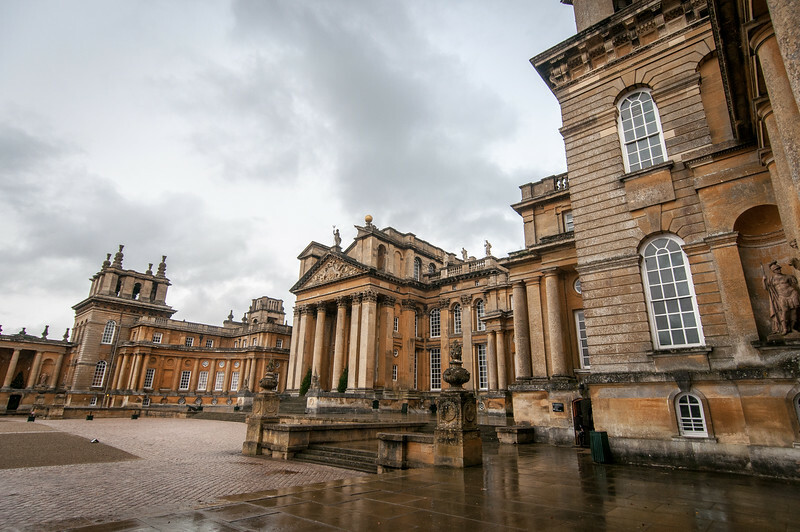 The Blenheim Palace was originally constructed as a gift to John Churchill, who was the 1st Duke of Marlborough. He successfully led his team to military victory over the French and Bavarians in the War of Spanish Succession. But during the time of the palace’s construction, there was a lot of political fighting. This resulted in the fall of power from the Duchess and architect Sir John Vanbrugh losing his reputation. This palace was constructed following the English Baroque style. However, the architectural appreciation for the palace was divided during the 1720s. It also serves a unique purpose because it serves as the official residence of a family, as well as a mausoleum and national monument. This palace is probably best known as the birthplace and ancestral home of Sir Winston Churchill, though. When Vanbrugh planned the building of Blenheim Palace, he viewed it in a perspective – such that the entire palace is best viewed from a distance. The entire land area of the palace is estimated at 7 acres, which proved to be a necessity based on the design. The original plan for the palace is rectangular in shape with two courtyards. During the 18th century, the concept for the design was that magnificence would be superior to comfort and convenience. This was definitely the case when Blenheim Palace was built. The quest for magnificence in design was evident because the architect aimed to build not only a home but also a national monument. 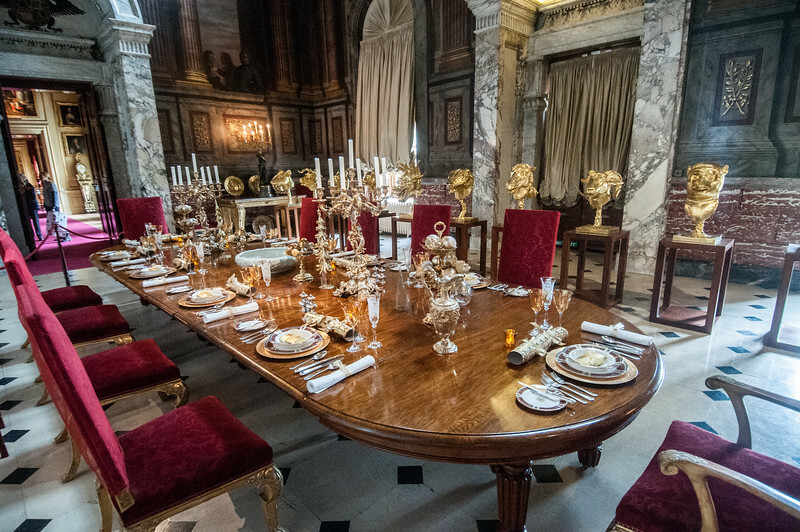 He wanted the palace to reflect the power and wealth of the nation during that time. The palace had its own chapel, which held a bigger significance by the time of the Duke’s death. The chapel was designed by William Kent and was commissioned for by the Duchess in 1730. Prior to the completion of the chapel, the Westminster Abbey served as the temporary resting place for the Duke’s coffin. The park and gardens are some of the other major features of the Blenheim Palace. The palace sits on over 2,000 acres of landscaped gardens and parks. The park is a work of master landscaper Lancelot Brown. He constructed and designed the Great Lake, which is one of the central features within the park. There are also several trees planted all over the park. This is a showcase of engineering landscape and is designed to look “contrived for a pleasing effect”. The park itself is a favorite among visitors to tour with many places of interests on its own. View my complete list of UNESCO World Heritage Sites in the UK.